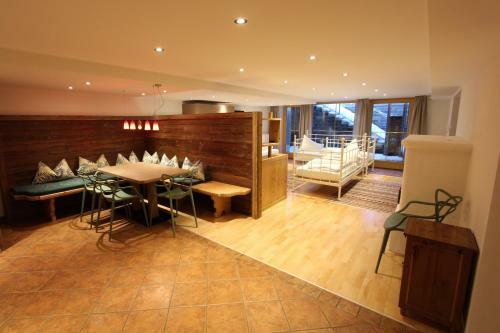 Set in Sankt Anton am Arlberg, within 200 metres of Rendlbahn and 500 metres of Arl.rock Sport Park, Hotel Bergheim features accommodation with ski-to-door access and free WiFi. This 4-star hotel offers a 24-hour front desk. Nassereinbahn is 1.6 km from the property. At the hotel, every room is equipped with a desk and a flat-screen TV. Featuring a private bathroom with a shower and a hair dryer, certain units at Hotel Bergheim also provide guests with a mountain view. The units have a wardrobe. 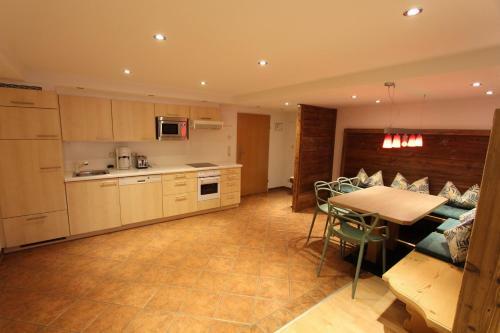 The area is popular for skiing, and ski equipment hire is available at this 4-star hotel. Popular points of interest near Hotel Bergheim include Galzigbahn, Gampenbahn and Muldenlift. Innsbruck Airport is 98 km away.